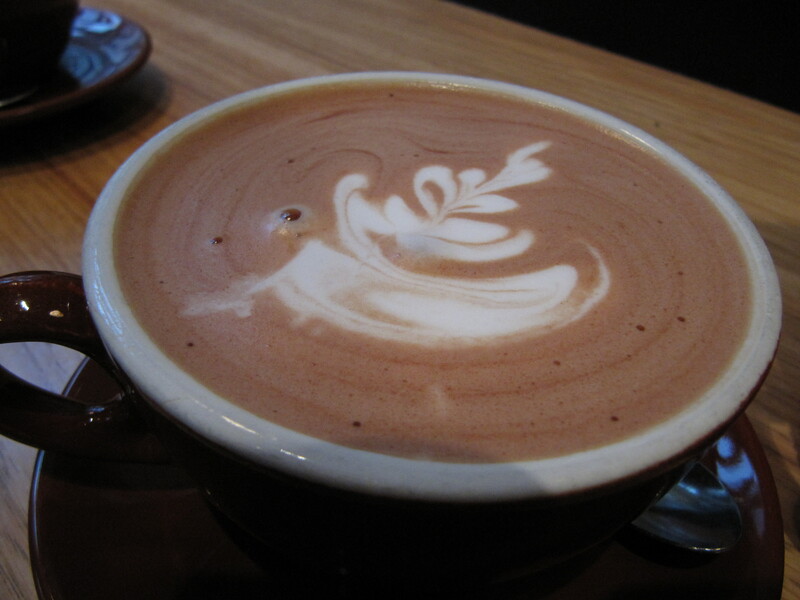 Our Favorite Recipe for Italian Hot Chocolate [Epicurious] – Design Your Lifestyle. May 2016 June 2016 Peter Salerno, Inc.
Epicurious has done it again. It seems to be a recurring trend that every recipe Peter Salerno’s staff finds on Epicurious is out of this world, but with this fabulous recipe for Italian Hot Chocolate, they have outdone themselves again. “Nun’s Revenge” Italian Hot Chocolate is a recipe penned for Epicurious by Fred Thompson, and its sensual and unique ingredients create an absolutely mesmerizing experience for the taste buds. Even the most discerning Italian home chef (including Peter Salerno himself) will find this recipe to be one of the finest, simplest Italian Hot Chocolates available. The secret? Thompson’s Epicurious recipe includes fine bittersweet chocolate, orange zest, and arrowroot for thickening. Be sure to follow the instructions closely and serve immediately for the best tasting experience possible. The original article on Epicurious was reprinted with permission from Hot Chocolate: 50 Heavenly Cups of Comfort by Fred Thompson, © September 2006 Harvard Common Press.